The Savannah Stone Stairs of Death Race (SSSoDR) is a challenge unlike many you’ll confront. 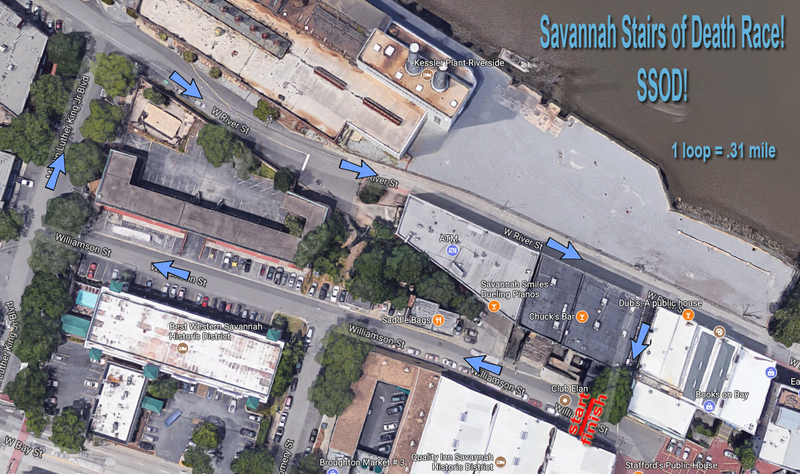 This race has you running up the 33 gnarly steep steps on the western end of River Street in Savannah, Ga. Upon reaching the top of the steps you will continue running a one third mile loop for an hour straight. Whoever racks up the most mileage in that one hour wins! Each mile you run is approximately 100 feet of elevation gain. Before you sign up you may want to ask yourself “why would I pay to run up these horrific stairs for an hour straight?” Good question! Here’s answer 1: You get a great shirt! Answer 2: It.is.very.challenging! You will impress yourself with your results after one hour of running up these steps in this short loop! Running these steps are about the best mountain training you’ll get low-lying Savannah. 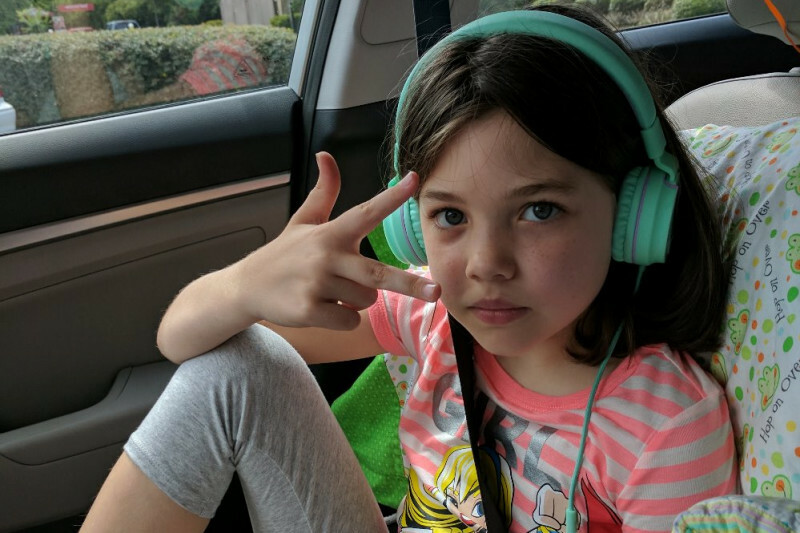 Answer 3: You will be helping out the family of a young girl that is battling Leukemia, Layla Thatcher. The proceeds of this run will go to the Thatcher family. 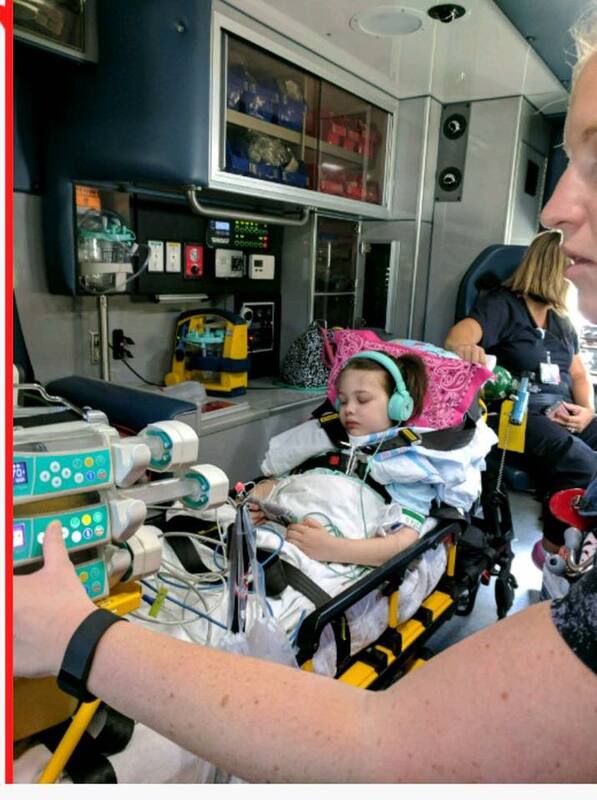 This is about as good of a reason as you can have! The shirt is pretty killer too. And, you’ll feel pretty badass after this race! The stairs in question for this race are the narrow, high stairs on the western end of River Street in between MLK Jr Blvd and Montgomery st and Williamson St. 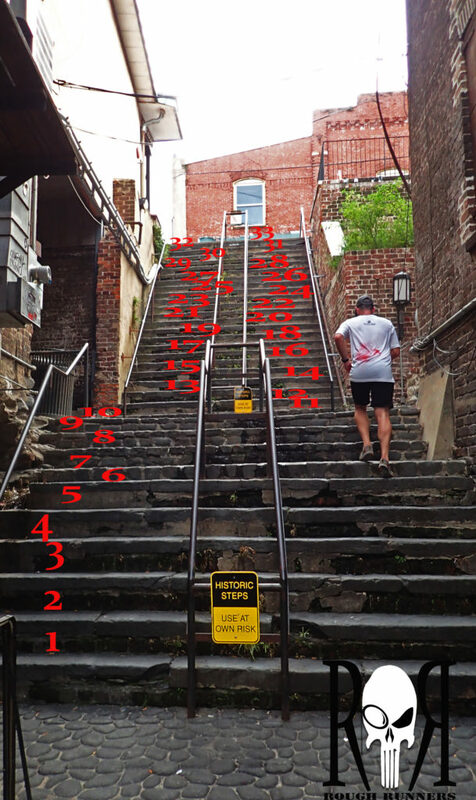 The SSSoDR will require runners to run a third of a mile loop that starts at the top of the stairs on Williamson St. The runners will then run west to MLK Jr and turn right and then quickly head east on River St where they will then dart back in between the buildings where the stairs are. They will repeat this ⅓ of a mile course for the duration of one hour. The top three male and female runners that accumulate the most mileage in that hour of running will be awarded trophies while all finishers will receive ribbons for their concerted efforts. Runners will always run up the stairs and never down. Also, slower runners are expected to use the right hand set of stairs leaving the left hand set of stairs to the faster runners. For safety reasons this will be strictly enforced. 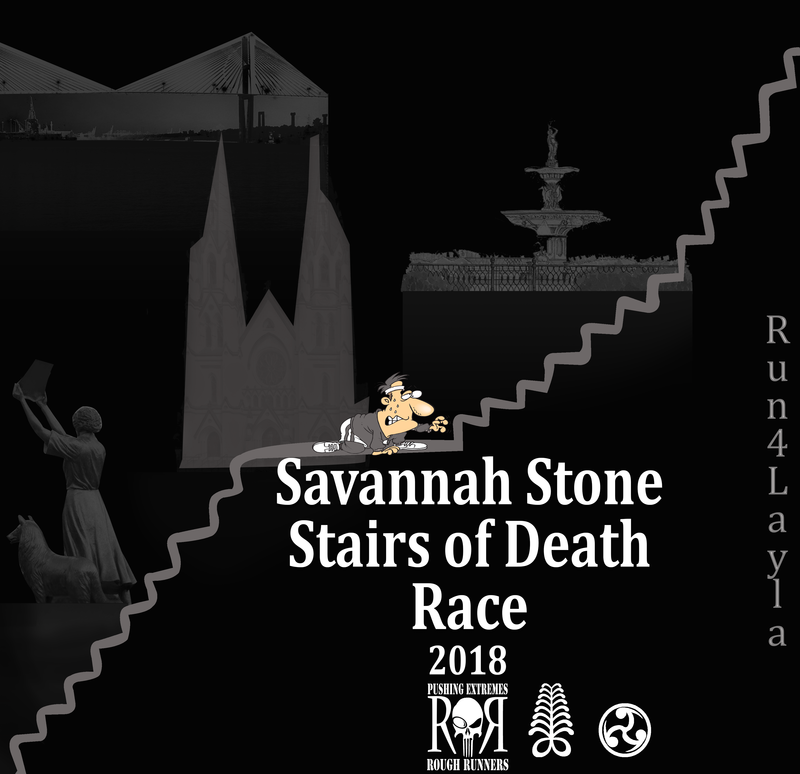 The Rough Runners SSSoDR is not affiliated with the infamous Facebook page, Stone Stairs of Death Savannah, but we are fans of it! Go like their page! It’s great!